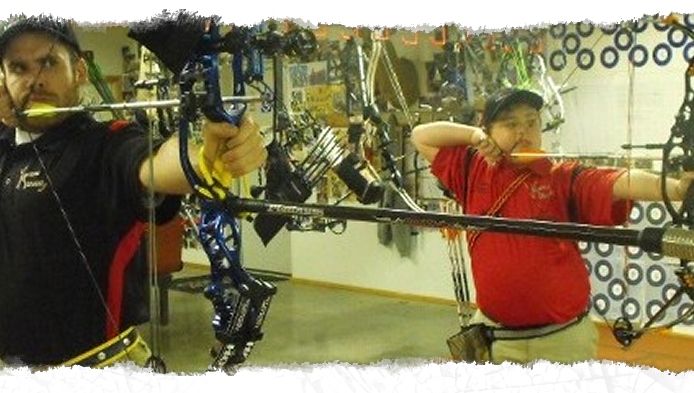 At Lucas Archery we know your hunting and competition equipment are important. As a licensed dealer of Hoyt and Elite bows, we can offer a wide range of bows and accessories for the serious and novelty hunters, along with the competition shooters in the North Central Mo area. 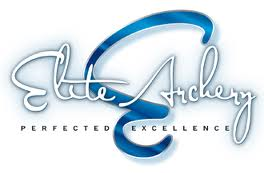 Whether you are looking to fine tune your shooting skills or you are a beginner we can help. If you want a bow at a price that's fair with professional advice that doesn't cost contact Gary at Lucas Archery today.